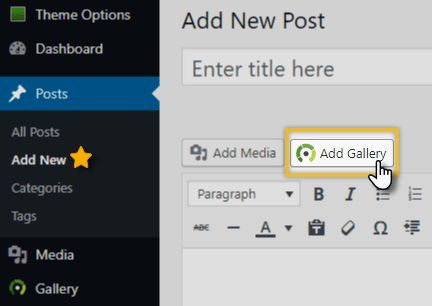 2) If you have not yet created your galleries,first create your galleries and upload your images and create a gallery. If you have not yet created your albums, follow the steps in to learn how to create and manage your albums. If you need to make edits (or create a new album) while in the insert gallery window, select ‘Manage Albums’ in the left side menu. 4) Under ‘Choose Display‘ by default it should say ‘Galleries’ in the first field; choose ‘Albums’ from the list. In the second field below click once on ‘select an album’ and then select the album you just created (or previously created). 5) Under ‘Insert Into Page > Customize Display Settings‘, go through each setting and adjust as desired. 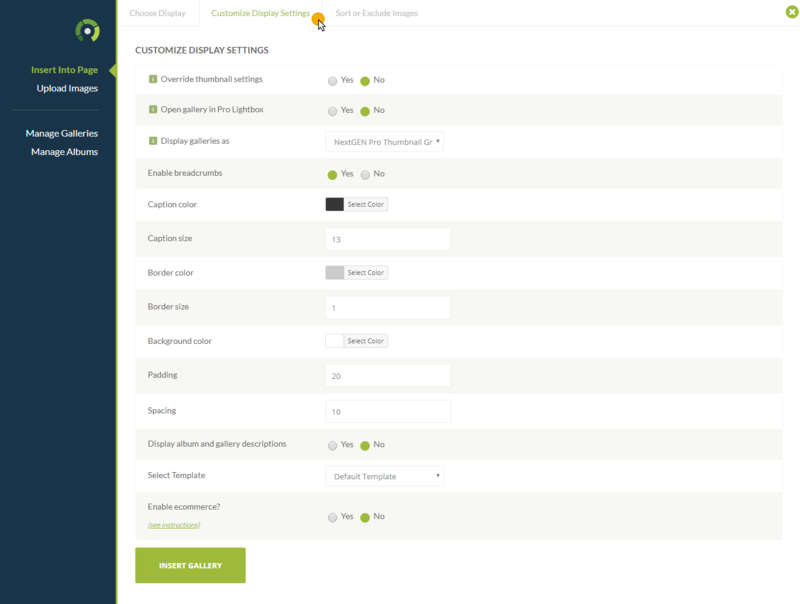 You can skip this step if you wish to use the default settings (set under Gallery > Gallery Settings in the dashboard). 6) If you wish to exclude or sort your galleries in your album, you may do so under ‘Insert into Page > Sort or Exclude‘ tab. 7) Last step, click ‘Save’, and then publish/update your page and you’re done!